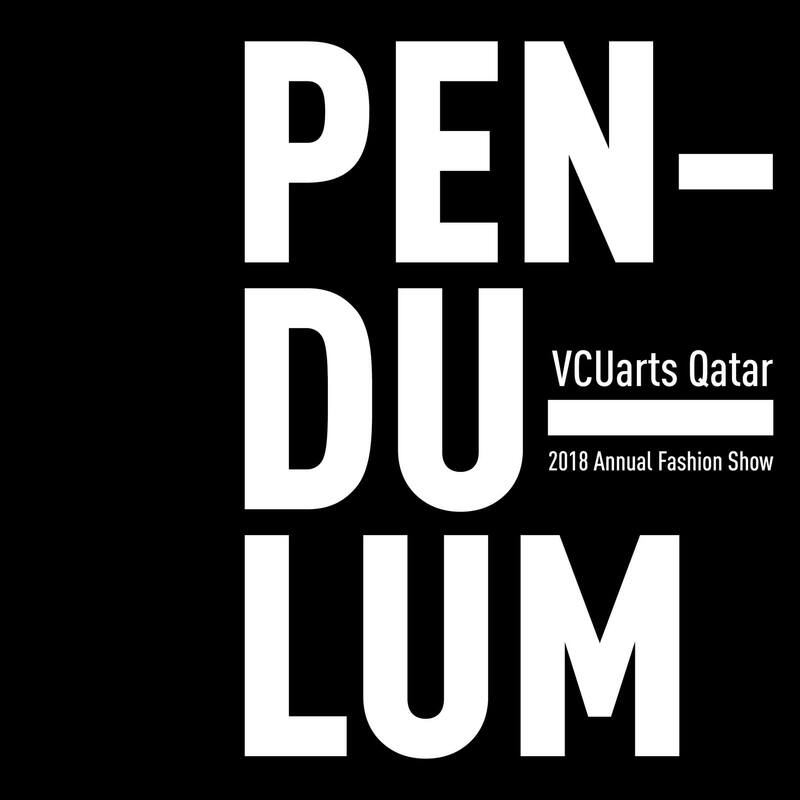 Pendulum will showcase the individual vision, creativity, and styles of VCUarts Qatar’s fashion students. More than 100 garments will be on display, designed by students from our Fashion Design program. “Pendulum” will take place on May 3 at 6:30pm.